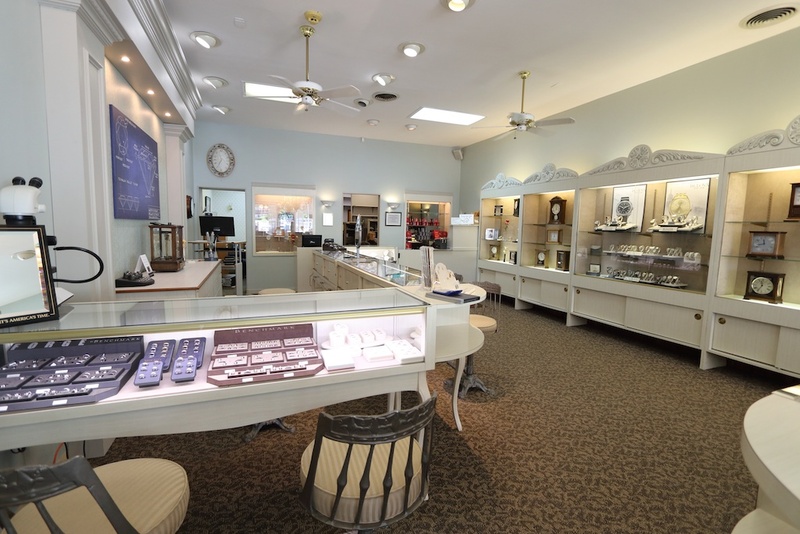 This is a fantastic jewelry store family owned and operated in Caste Village. The selection is elegant and the services is friendly and professional. 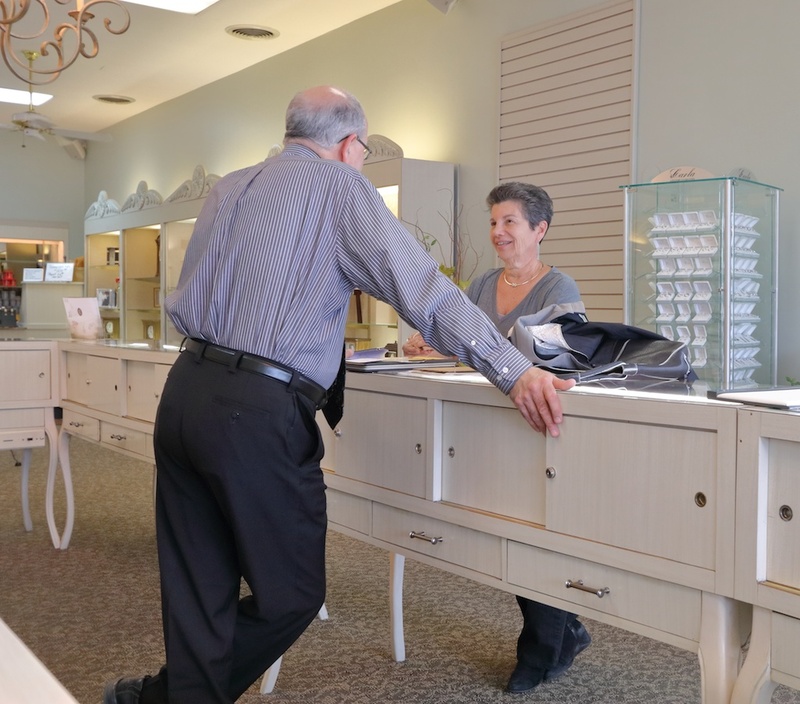 With an incredible selection, Urbanowicz Jeweler’s have what you are looking for. This is a fantastic jewelry family owned and operated in Caste Village. The selection is elegant and the services is friendly and professional. 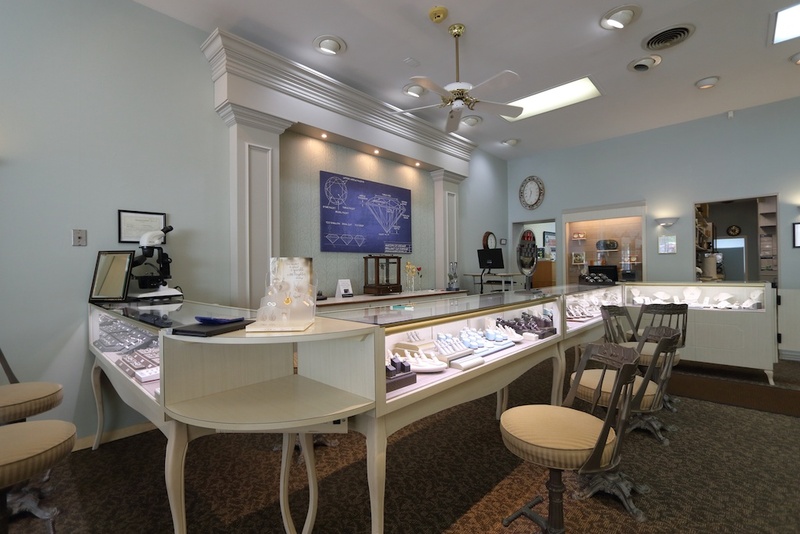 With an incredible selection, Urbanowicz Jeweler’s have what you are looking for. This is a fantastic jewelry family owned and operated in Caste Village. 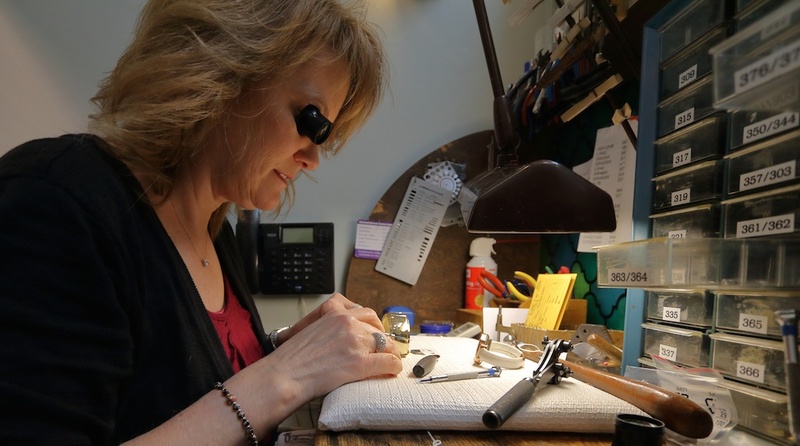 Urbanowicz Jewelers is a family-owned business faithfully serving Pittsburghers since 1982. We offer quality jewelry at affordable prices. Our product knowledge and customer service can’t be beat. 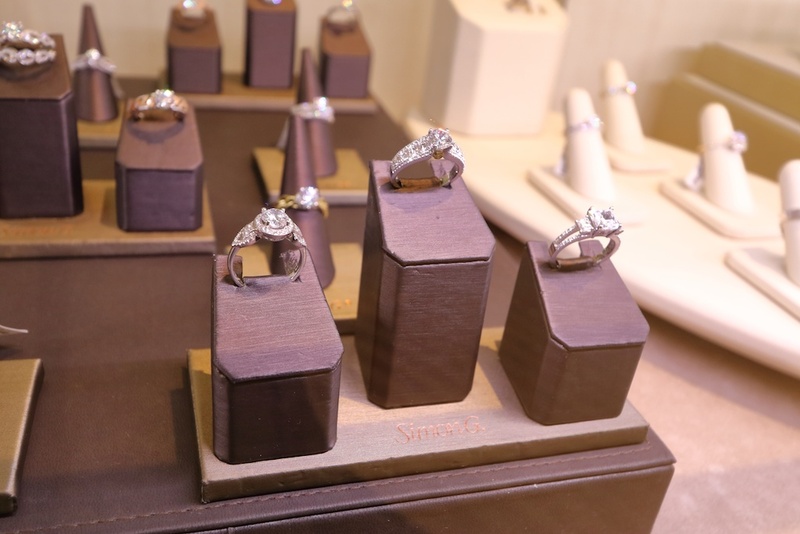 Stop in and see our large in-store selection of diamond engagement, anniversary and unique gemstone rings. We also carry watches, clocks and giftware for all occasions. 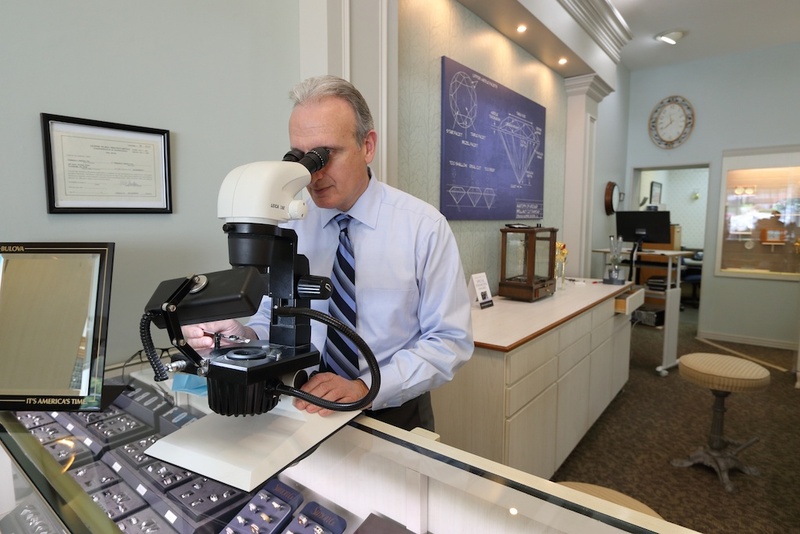 We are the only Pittsburgh jewelers offering “old fashion” service as well as “state-of-the-art” custom computer designs. 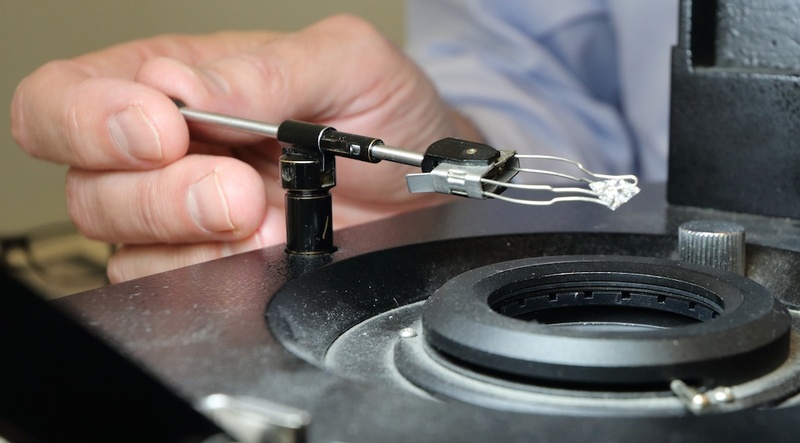 We offer a complete jewelry repair and appraisal service. 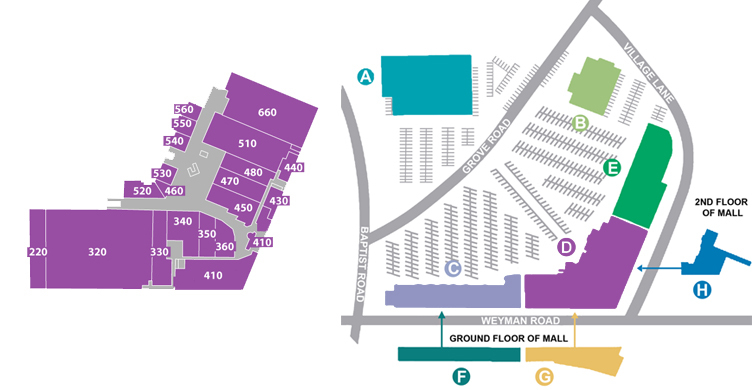 Our core customer base is in the South Hills, however, we draw from the entire western Pennsylvania area! We serve many out-of-town customers via e-mail and overnight delivery. So please, give us a call!